This Women’s History Month the Women's Funding Alliance is going on the road to shine a light on women’s leadership statewide! 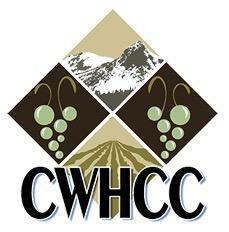 The CWHCC is thrilled to be partnering up with them and bring this powerhouse series to Yakima. 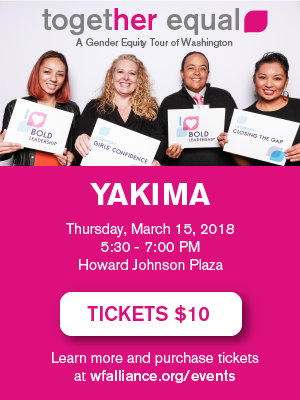 Together with our panelists we will explore how women’s leadership is transforming the Yakima Valley and our state. Click here to read more about the event on the Yakima Herald-Republic . Rocio's purpose in life is to serve and inspire lives. 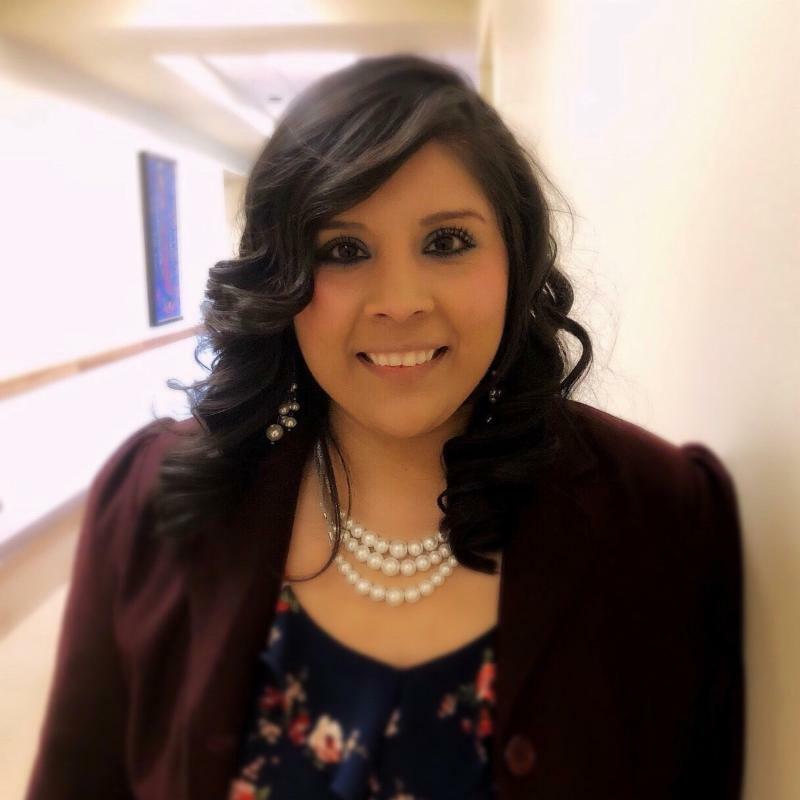 As an undocumented Latinx womxn of color she learned to embrace every challenge leading her to be a resilient womxn. She graduated from the University of Washington with a Bachelor’s degree in Sociology in 2010. 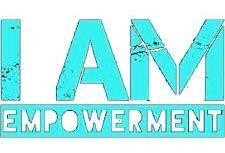 After graduation, she co-founded and is now directing I AM Empowerment LLC, a leadership organization that inspires individuals to discover and believe in their potential, passion, and purpose. Dr. Melissa Hill is the current Interim Vice President for Student Affairs at Heritage University in Toppenish, WA. She prides herself on being a mother, wife, daughter, granddaughter, sister, and a strong advocate for education and women's empowerment. In her role at Heritage University, she works to assist students to achieve their personal and professional dreams. 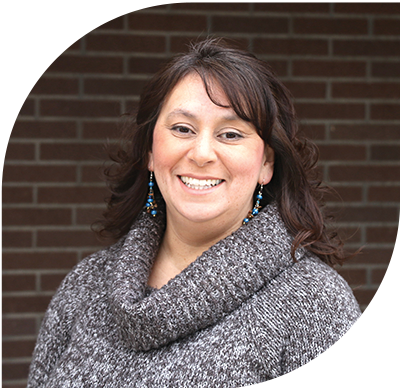 Raised in the original homelands of the Yakama Nation, Patricia Whitefoot lives in White Swan, WA where she was raised by her maternal grandparents in Medicine Valley. For over 40 years, she has managed Indian Education and community mobilization from preschool to adult education. 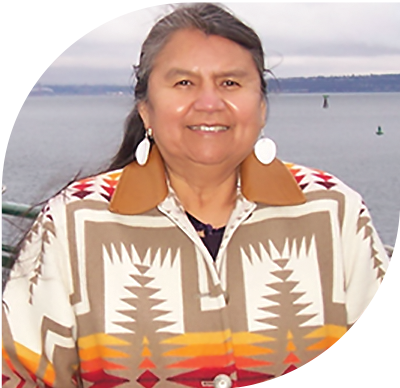 She has served on the Executive Board of the Affiliated Tribes of Northwest Indians (62 Tribes) and also the Education Committee Chair for over 25 years. 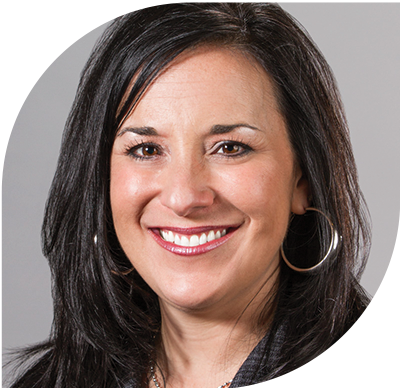 Mina Worthington is the President/CEO of Solarity Credit Union. Over the past 27 years, Mina has worked in various capacities in the financial services industry, primarily in credit unions. 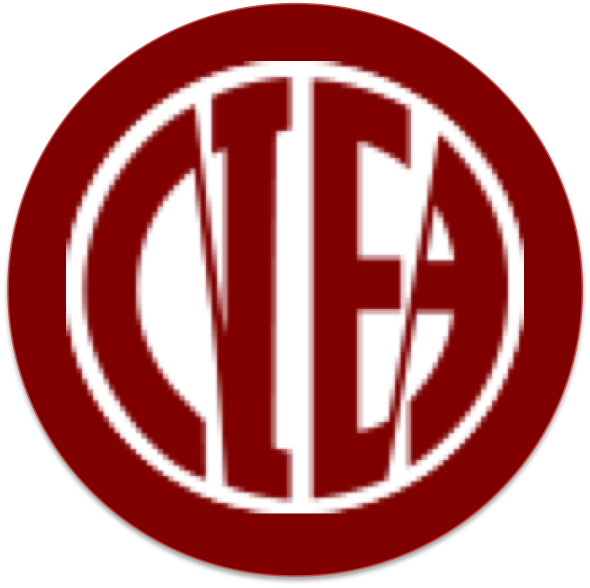 In 2011, Mina helped to facilitate a “merger of equals” between two credit unions, resulting in the formation of Solarity Credit Union. Currently, Mina’s 6-person Executive Team contains four highly qualified female leaders. 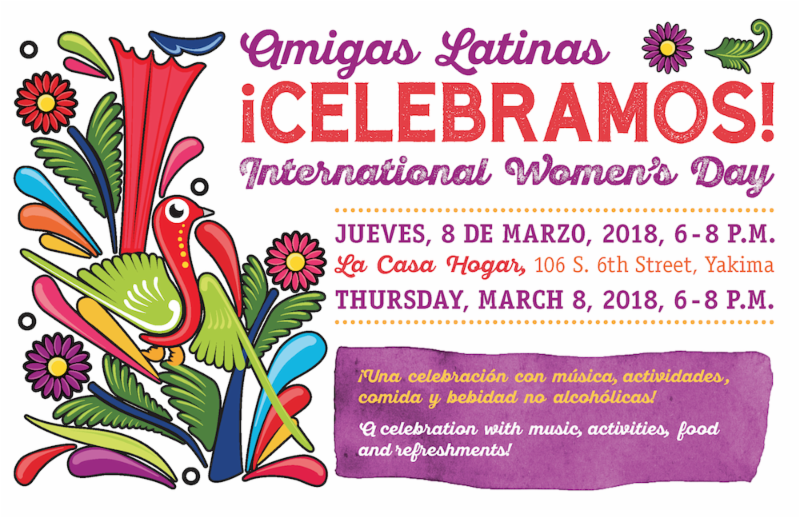 International Women's Day - TODAY !